KIPP New Jersey | Analysis: Cory Booker Could Have Run Away From School Reform. Instead, He’s Doubling Down on Newark’s Education Revival. That’s a Smart Move. 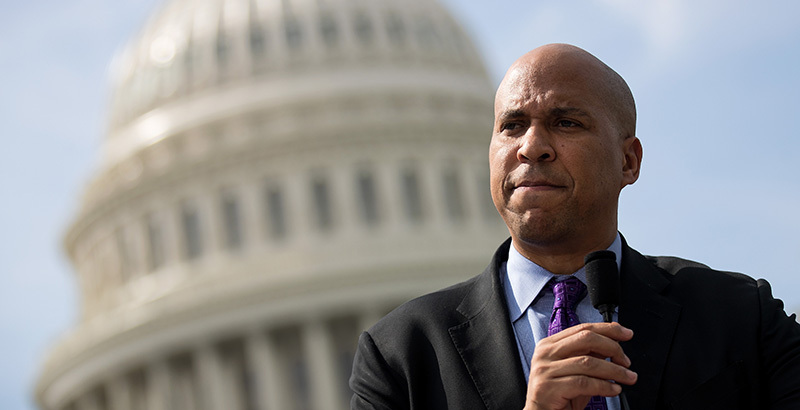 Analysis: Cory Booker Could Have Run Away From School Reform. Instead, He’s Doubling Down on Newark’s Education Revival. That’s a Smart Move. Much of the narrative surrounding Newark's education reform movement, most notably Dale Russakoff's The Prize, has focused on how Mark Zuckerberg's $100 million donation, aimed at the community-contested expansion of charter schools, was mishandled by Newark's mayor, Cory Booker. The parents of Newark led the charge for more public charter schools, like KIPP, that have a track record of high student achievement. Under Booker, charter school growth and its educational advantages sky-rocketed but Zuckerberg's gift should not be considered the catalyst, as it was only one-tenth of the district's $1 billion budget.